I remember, near the end of my first pregnancy, this feeling of anticipation as I looked forward to not only meeting my baby, but also to getting back to feeling like myself. For the last nine months I had watched my body change as I packed on the pounds and grew a belly, adjusted my diet to include more protein, iron and a daily host of supplements, and switched to an even more limited wardrobe filled with stretchy pants, side-shirred shirts and flat shoes. The thought of wearing normal clothes, eating sushi and being able to sit on the floor and see my feet sounded amazing! I just wanted to go back to feeling normal. While I did all of those things shortly after my son was born, including fitting back into my old jeans, feeling like myself again took quite a bit longer. A lot of new moms are eager to know when they will find this magical moment of feeling like themselves. Is it six months, 12 months or two years after giving birth? Having a timeline certainly would have helped me see the light at the end of the tunnel. To know that I only had three more months to go before it would all click would have been just the motivation I needed to keep going. But instead, I found myself in a sometimes dark and gray tunnel moving forward day-by-day starting to question if this was going to be how I would feel indefinitely. The time frame is different for everyone and depends on so many different factors and circumstances. 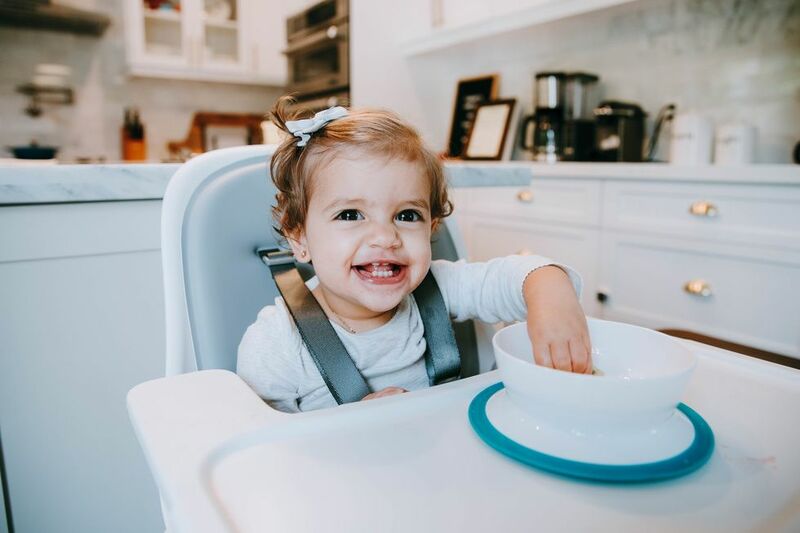 Things like birth experience, health issues or lack thereof, community and family support, sleep deprivation and a host of other things contribute to an individual mom's experience and when she will start feeling like herself again. The truth is, your definition of "myself" will change during this time. 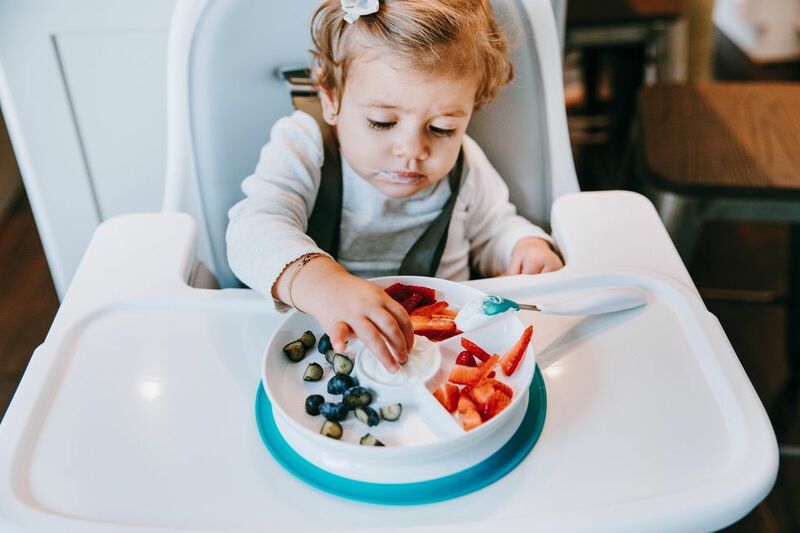 Even if you get back to your old activities, your work, your general daily routine, you've now added a huge responsibility to your life—that of being a mom. For better or worse that changes you, and assuming or looking forward to getting back to someone who no longer exists will likely lead to disappointment. Instead, try to focus on returning to a place of acceptance and confidence in who you are now. It is likely those feelings that you remember and think of when you think of feeling like yourself. 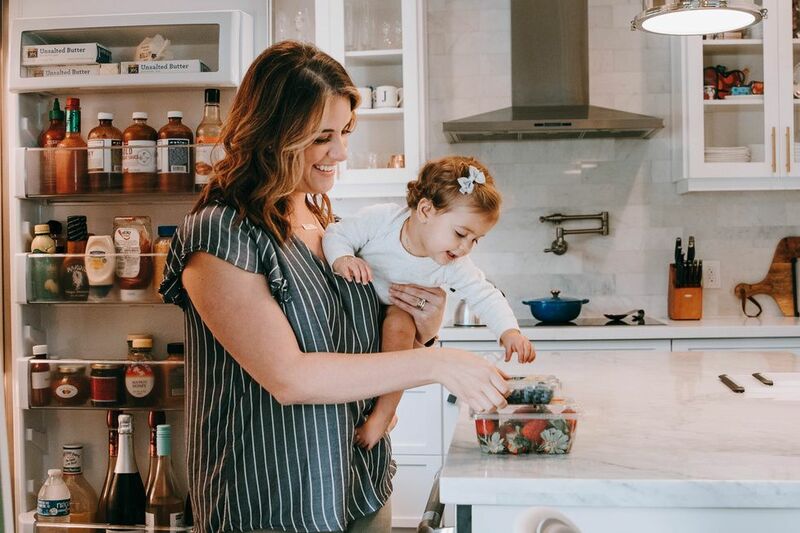 If you're in that early stage of motherhood, wondering how long you will be living in this gray and murky space between your old self and your new self, there are a few things you can do to start taking steps forward today. 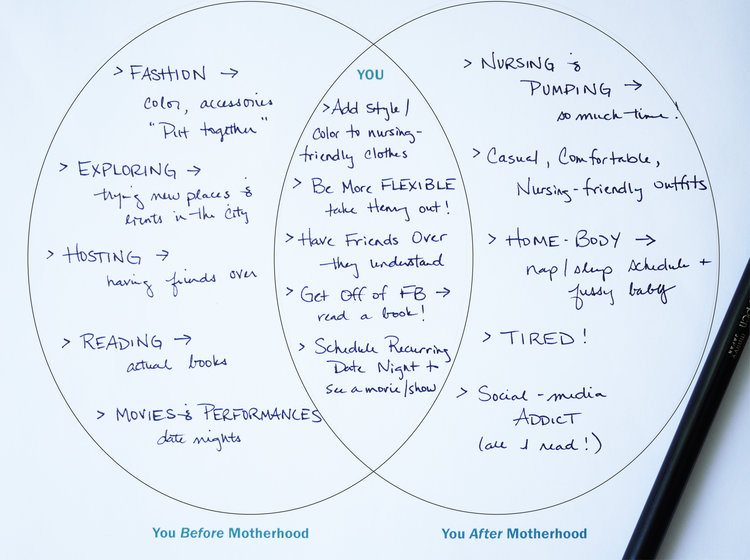 One exercise I like to recommend to new moms, particularly if you are a visual person, is to create a Venn diagram. On the left side of your diagram, list out the activities, traits and feelings that you loved about your pre-mom-self. On the right side of your diagram, list out the activities, traits and feelings that you recognize in yourself as a new mom. Now, look for any areas where you see overlap, or more importantly, where you can CREATE overlap and jot those down in the center. Having trouble finding the overlap? See if my own personal diagram helps inspire some ideas. It's just one step in the journey to your new normal, but articulating those thoughts and getting them down on paper is a great way to bring them to the surface and commit to taking some action. You will find yourself slowly but surely. And I hope that the person you find is even better than the one you so fondly remember. 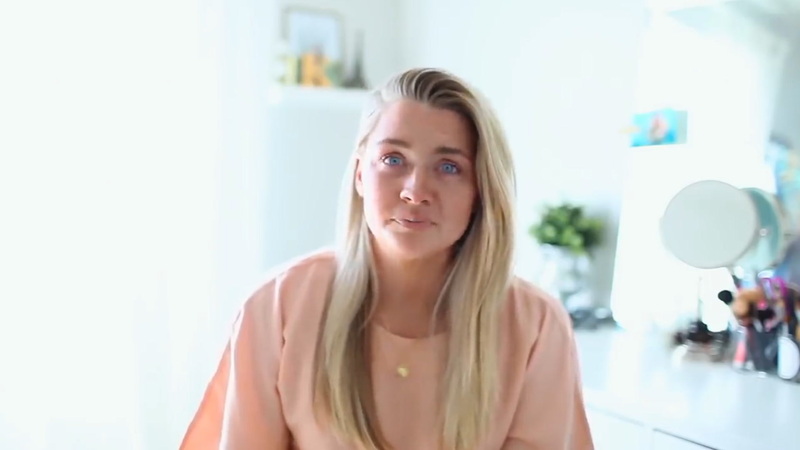 Katelyn coaches working moms who are stressed, tired, and overwhelmed from juggling it all. 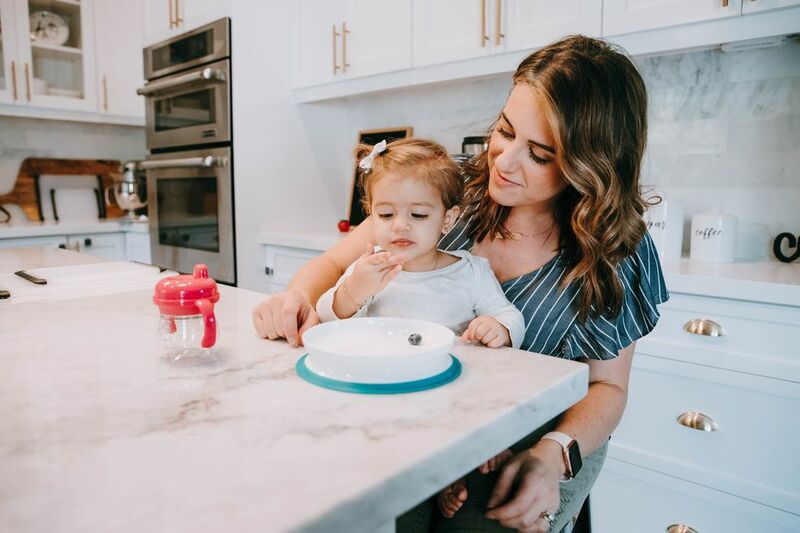 She is passionate about helping moms make the transition into motherhood and back to the workplace a little less overwhelming. 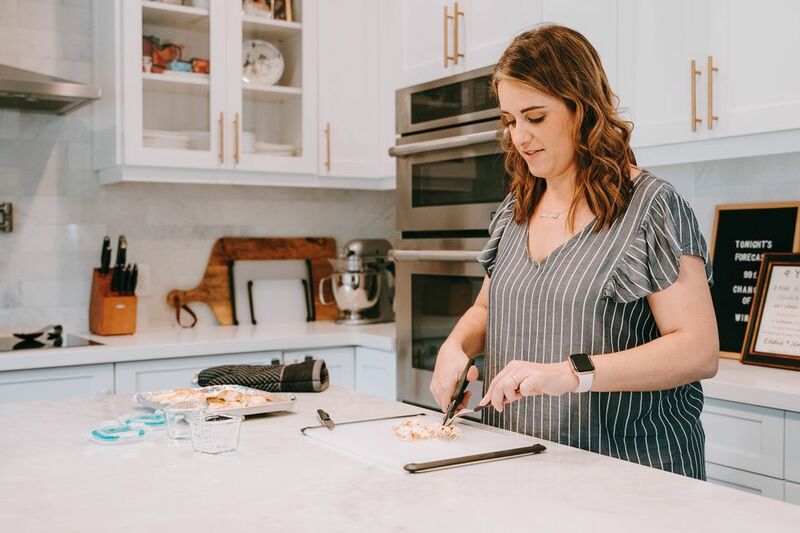 She helps her clients get their priorities straight, eliminate overwhelm, and simplify their lives so they can find time for the things that they love and start enjoying life again. Katelyn lives in Cincinnati, Ohio with her husband, two children and a third on the way. You can learn more about her work at www.themothernurture.com.